Robert Downey, Jr. Entering Live-Action Fairy Tale World!!! Given Robert Downey Jr’s current state of badassery and awesomeness, I can’t think of anything he could do that would not bring in the fans. Once he turned the corner on his bad boy behavior in the 1980’s, he’s the equivalent of a golden ticket. Team Downey, which consists of RDJ and his wife, Susan Downey, has been harboring the idea of a fairy tale they want to give the live-action treatment. The tale of Pinocchio is one RDJ has been developing for years, somewhat on the sly, with Michael Mitnick (‘The Giver‘) writing the most recent draft while RDJ is ready to board the project as Geppetto, the toy maker. 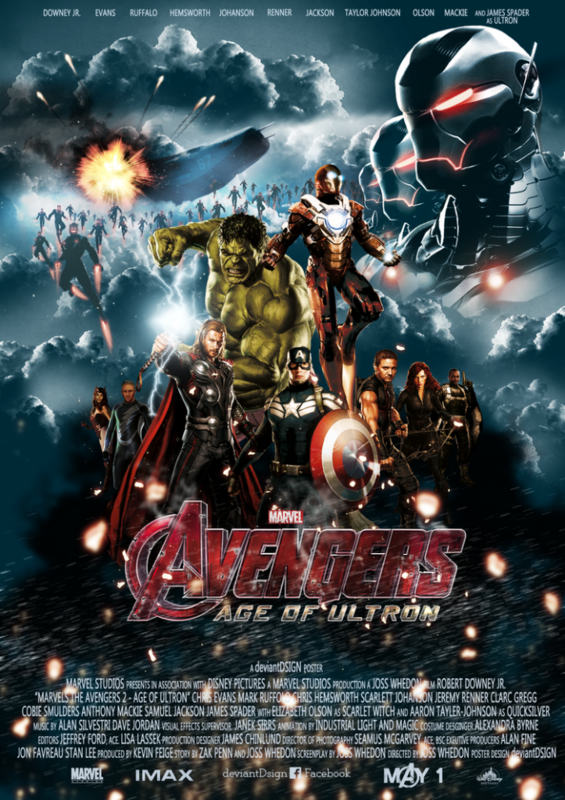 Warner Bros. and Robert Downey Jr. Join Forces for ‘Cloaked’!!! Robert Downey Jr. can do anything. I mean the man looks better as he ages, he single-handedly anchors ‘The Avengers‘ with his snark, wit and narcissism, he’s even pursued a singing career releasing an album in 2004 called ‘The Futurist’. It’s safe to assume that anything he touches right now is going to be golden. This is probably what Warner Bros. is assuming since they are teaming up with RDJ and his wife, Susan Downey, working under their Team Downey banner to produce ‘Cloaked‘. 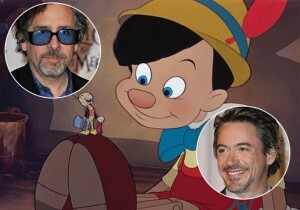 Tim Burton Will Direct Robert Downey Jr. in ‘Pinocchio’!!! 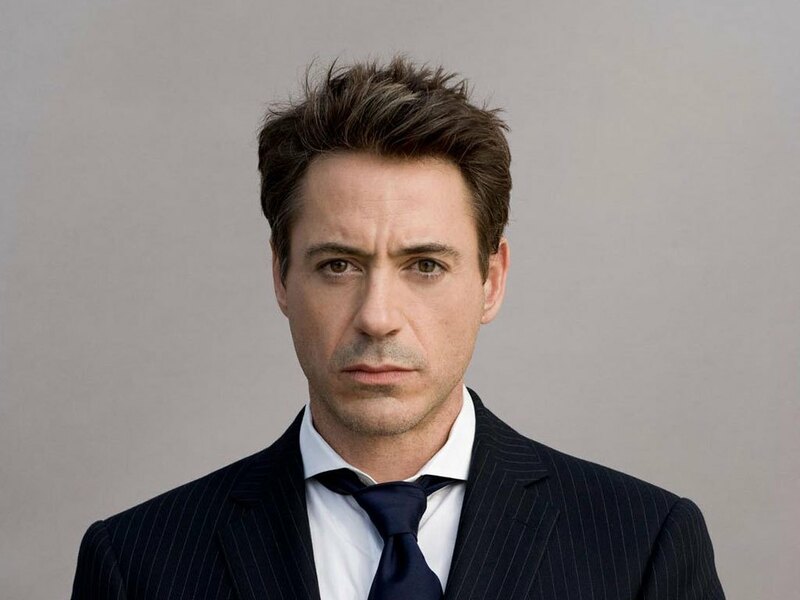 We’ve been hearing that Warner Bros. has been developing a new Pinocchio project, and now Jane Goldman will write the script for Tim Burton to direct Robert Downey Jr, which will be a first time collaboration for the two to work together. No contracts have been signed yet, but Burton and Robert have been talking with Warner about their excitement and suggestions for the film according to THR. Tim Burton Sets His Sights on ‘Pinocchio’ With Robert Downey Jr. In Mind!!! Tim Burton is in talks to direct a live-action version of ‘Pinocchio’ movie which is currently being scripted by ‘Pushing Daisies’ creator, Bryan Fuller. 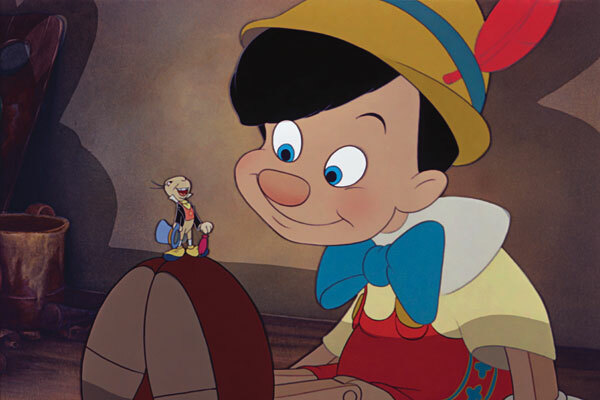 Warner Bros. is courting Robert Downey Jr. to star as Geppetto as well. 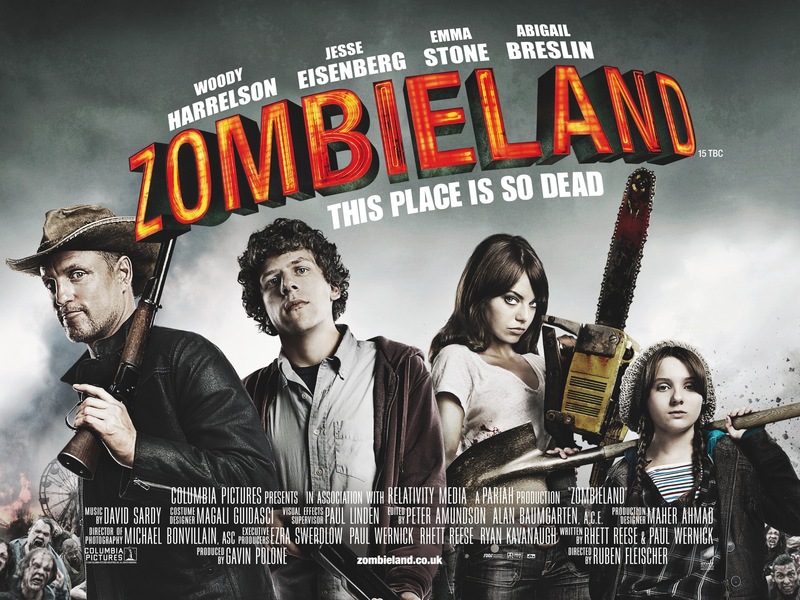 This is no surprise as Burton’s last film, ‘Alice in Wonderland’ was his biggest box office success. 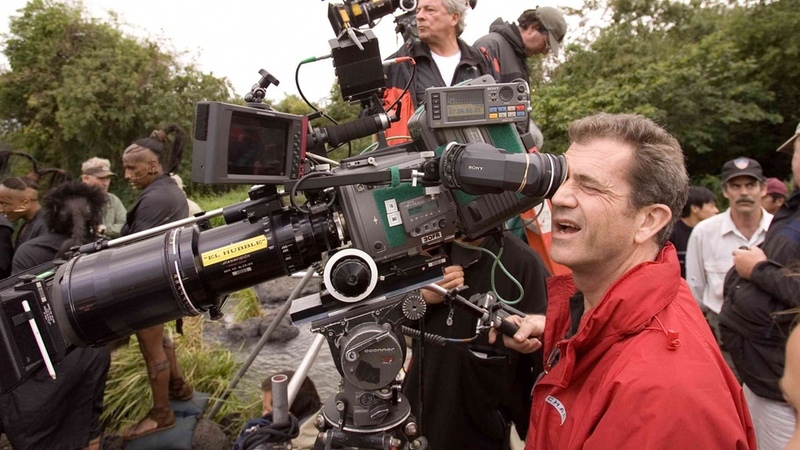 Now it seems on the big screen as well as on television, there is an abundance of fantasy/fairy tale films in the works. Heck there is a few Snow White films coming out and a few Pinocchio films coming out, and not too mention the many more fantasy/fairy tale films that have been slated for this year already. 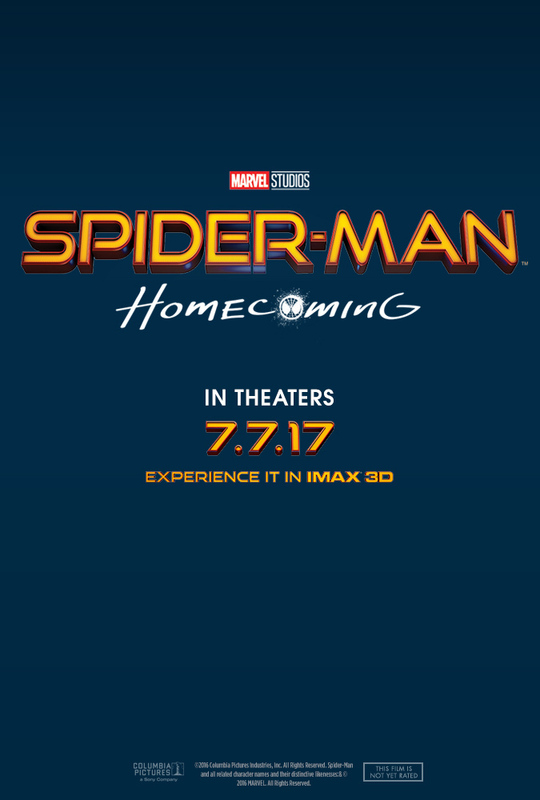 See The Budding Bro-mance Between Spidey & Iron Man In ‘Spider-Man Homecoming’!!! Iceman Has Said “Yes” To ‘Top Gun 2’!!! When a blockbuster film that makes you a heart-throb the world over and you’re offered a part in the sequel, you say “yes” even before you’ve read the script. At least that’s what Val Kilmer has done. Of course, I’m talking about the highly anticipated ‘Top Gun 2‘. 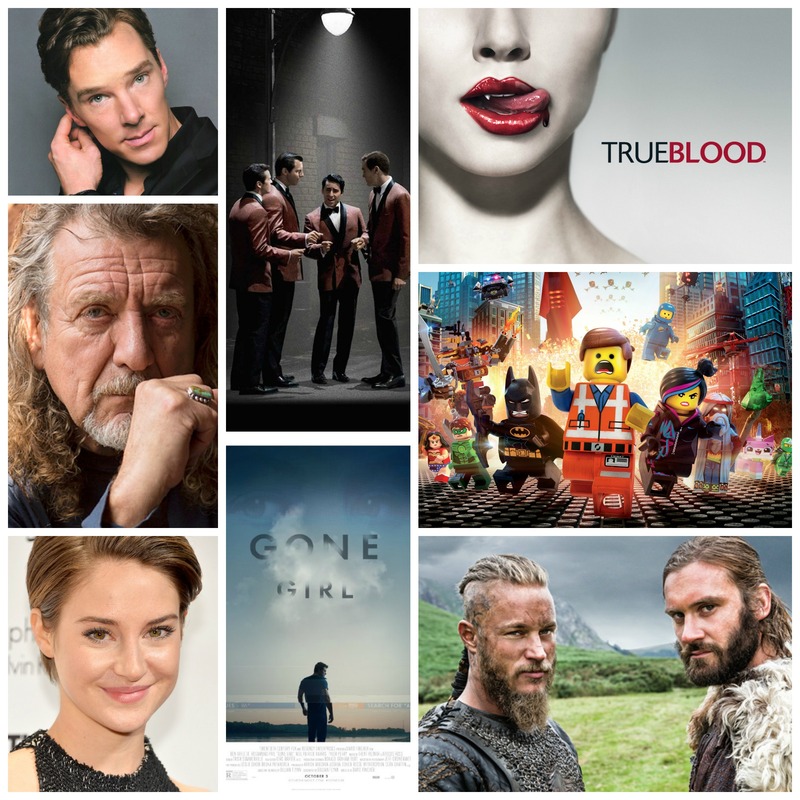 It seems to still be in a concept stage, but getting actors on board proves it’s building steam. Marvel made an announcement today, actually several announcements, about the third phase of the Marvel Cinematic Universe. We’ve all been hearing rumors about upcoming projects but nothing has been verified until today. Marvel Studios President Kevin Feige took the stage to lay out a timeline for their next few films. In the category of we-all-knew-it-would-happen-eventually Marvel is paving the way for an epic battle between Captain America and Iron Man with ‘Captain America: Civil War‘. 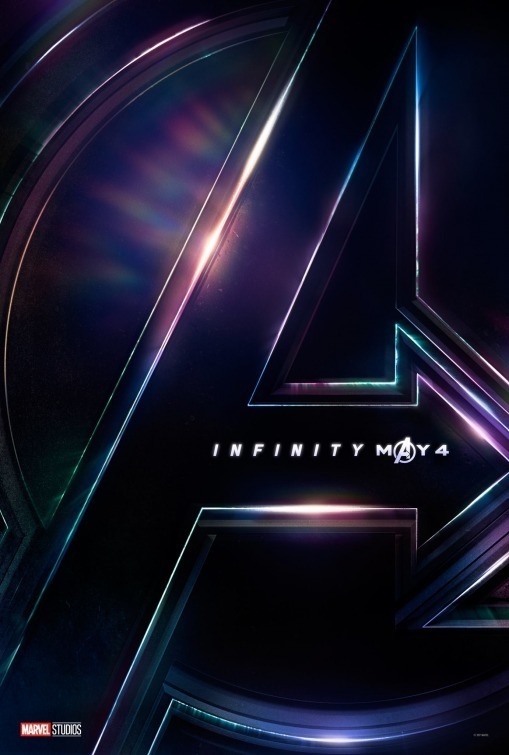 Chris Evans and Robert Downey, Jr will reprise their previous roles and Chadwick Boseman will make his first appearance as the Black Panther. 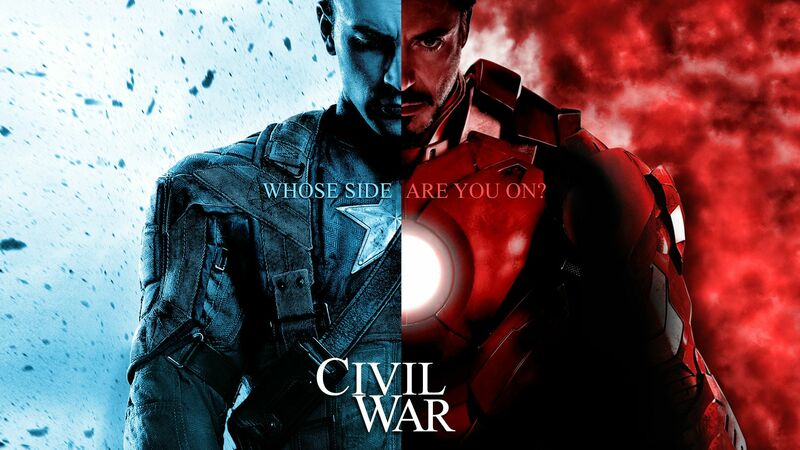 Cap’s Civil War hits big screens on May 6, 2016.